This entry was posted in fall 2013, motion graphics studio report, narrative on September 4, 2013 by briannadallas. inspiration for motion // this one showcases smooth transitions form one form to the next using graphic elements to tie together the different typefaces. here you can check out more of what i found. have fun. This entry was posted in fall 2013, motion graphics studio report, narrative on September 2, 2013 by briannadallas. this animated commercial for oreo was produced by psyop. 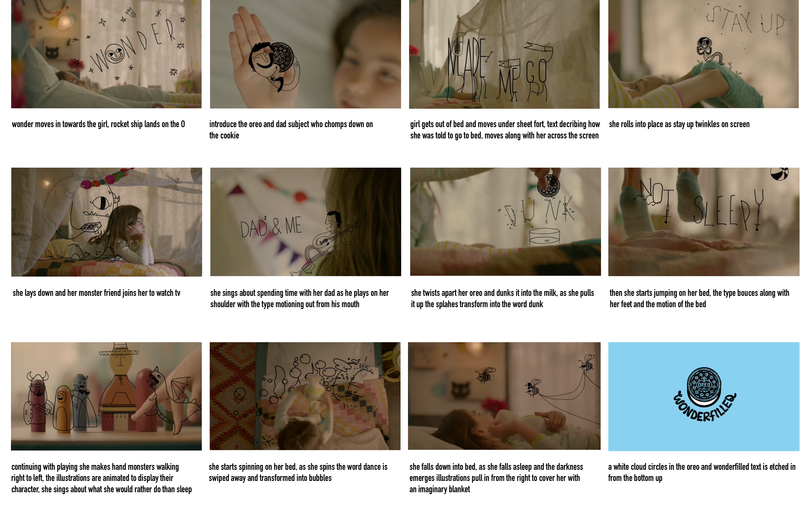 after watching the video, I then broke it down into these twelve images to create the storyboard. This entry was posted in fall 2013, motion graphics studio report, narrative on August 26, 2013 by briannadallas.